Everyone looks forward to owning their own home. But the fact remains that buying a house is an expensive proposition. According to the Statistics office, it costs £268,000 to buy a house in the UK. When you realize that the average salary in the UK is £27,000, it shows owning a house is an expensive proposition. 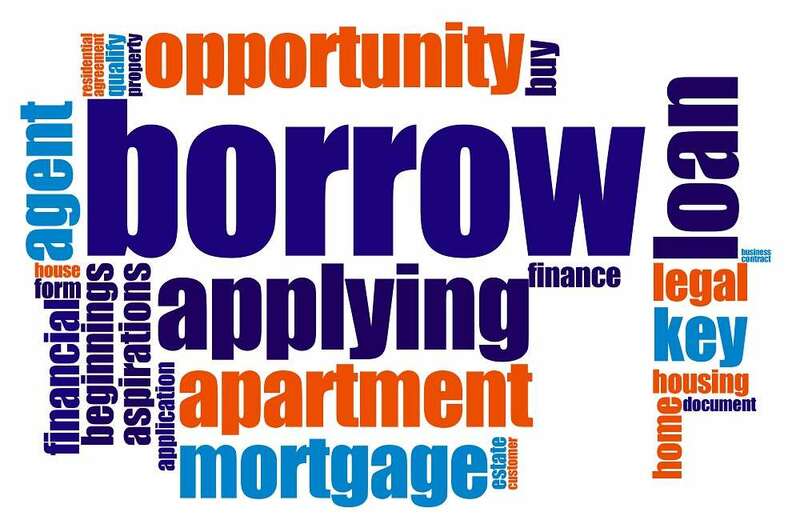 There are various types of financing available for home buyers. Conventional financing is one such scheme. Conventional financing is a home financing scheme offered by financial institutions or banks, which are not guaranteed by government agencies. Conventional loans are given as per guidelines issued by government-sponsored entities. This ensures that such loans can be sold in the secondary market. These loans are also called conforming loans, as they conform to guidelines issued by government-sponsored entities. There are also non-conforming loans, which do not meet the requirements of the government entities. These are long-term loans usually spread for a duration of 25-30 years, making monthly payments affordable. There are even cases where 40 years loan is offered. The loans are amortizing. A loan that is amortizing is one where the total balance of principal and the interest is paid off by the end of the loan duration. They are also known as self-liquidating loans. The third feature of traditional conventional loans is that they offer a fixed rate. The interest rate will not change, which is a great advantage for the borrower. Generally, a 15-year loan offers a lower interestrate compared to a 30-year loan. The reason is a shorter term reduces the risk for the lender, as he can get back his money faster. A 30-year loan gives you more time to pay and lesser monthly payouts, but you will be paying more interest for such loans. Consider this example: A £1,00,000 loan at 7% interest will need a monthly payment of £898.83, whereas a 30-year loan will require you to pay £665.30 per month, which is lesser. But when you look at the interest you pay by the end of the loan duration, you realize that for a 15-year loan, you pay £61,789.09 as interest. But in the case of a 30-yearloan, your interest payout will be £139,508.90, more than double the 15 year period. So, if you want to pay lesser interest, you can opt for the 15-year loan. A conventional loan requires a very low down payment of around 3%. Traditionally 80% loans are offered, where you have to pay 20% as down payment. However, 97% and even 100% loans are offered, with private mortgage insurance (PMI). The lender can insure the mortgage thanks to PMI and reduce the risk of default by the borrower. The premium may be one time or payable monthly. When the home equity is at 20%, you can get the insurance cancelled. Various options are available which you can ascertain from the lending agency before you sign up for the loan. Other loan requirements include having a good credit score. You may need a credit score of 620 or more to be eligible. Also, a debt-income ratio (DTI) of 36% is required. This means your total debt must not exceed 36% of your gross monthly income. Upto 45%, DTI can be offered in some cases. To get a loan, you need to submit a bank statement usually for a 2-3 month period, along with proof of salary for minimum 1 month along with tax returns for 2 years. Other requirements may also be applicable. Check out with the lending agency for specific requirements. Conventional financing offers upto 97% of the home value as loan. With a longer loan duration, this is a good option for home buyers who are looking for a lower monthly payment.